Hey guys, longtime no post. Recently in the glitch community, my friend Idk has discovered a way to add custom files to a character. Currently, the only available parts are hats,marks, and overshirt/overpants. Here’s a sample of what we are up to. Anyways, feel free to request a certain hat and I’ll do my best to design in Illustrator and have my friend Idk generate a custom asset. 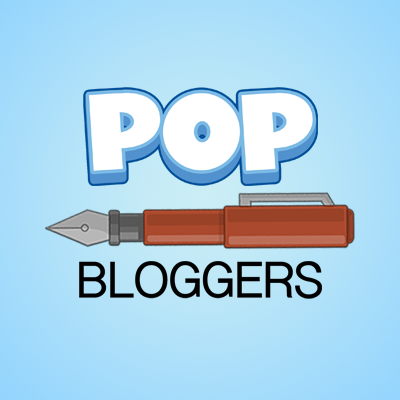 ← Poptropica Worlds: Coming Spring! You should have a simpsons head custom id! 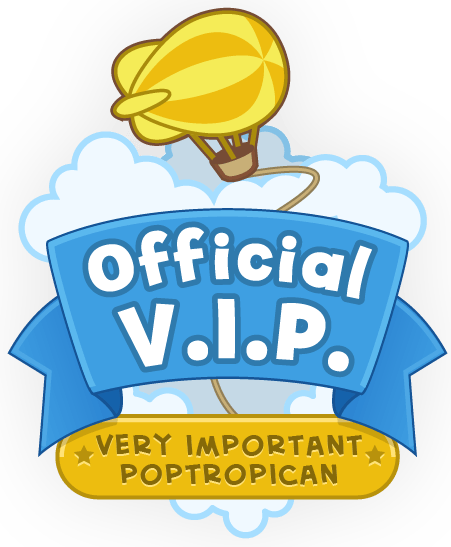 You can find my Poptropica Costumes on Poptropica Creators Twitter #MyPoptropicaCostume. Do my costumes on the PHC! Can I request a red burret? Ooh? That’s cool! Can I request 4 leafed clover… Uh… All of the above! Sure! Our very own custom costumes without having to wait for the costume contest!